Spring is upon us and the Mountain is looking fantastic. The trees are getting their new foliage, the birds are happy, and even the Scrub Turkeys are looking spruced up (the mating season must be about to start). We have had reasonable rainfall over the last month and this has made a big difference to how the trees and shrubs are producing new growth. This is a great time to visit Mt Tamborine, pleasantly cool at nights and the days are glorious, the waterfalls are flowing and the National Park Walks are in very good condition. There has been quite a change in the ownership of various restaurants on the Mountain in recent months and we now have more variety in food styles, with Indian (2), Italian, French , Thai, Chinese, Spanish Mexican and Modern Australian to name a few, readily available. Our Wineries are now achieving good results with their wines, and together with the local Brewery and the Distillery, are a must for a lazy, hazy weekend. 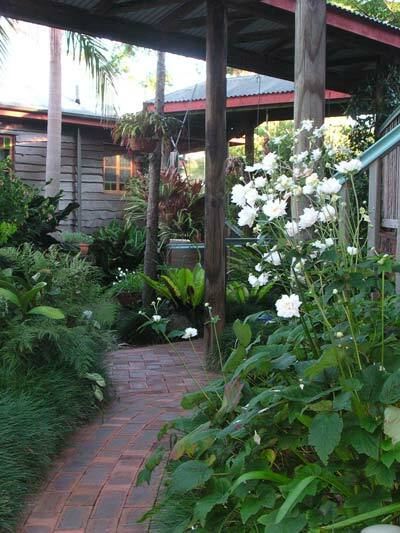 Tamborine Mountain Bed & Breakfast accommodation Gift Vouchers are very popular as a Christmas Gift or Birthday present and have a six month period where they can be used after purchase. Extras such as wine, chocolates, dinners or wine tours can be added to suit your requirements. Treat your self to a weekend or midweek break with us and come on up and enjoy what Tamborine Mountain has to offer. We regularly have special accommodation packages available for midweek breaks. 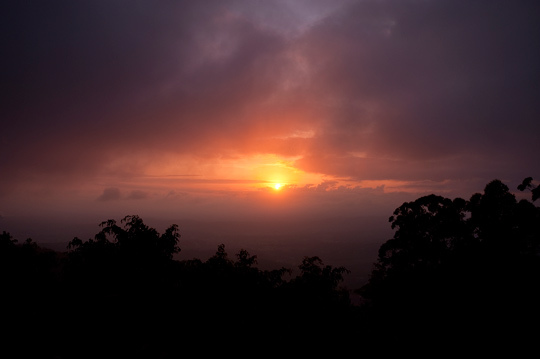 Look forward to welcoming you to our very special piece of Tamborine Mountain in the near future.